Matt Kuchar used a Bridgestone driver en route to Sunday's win. 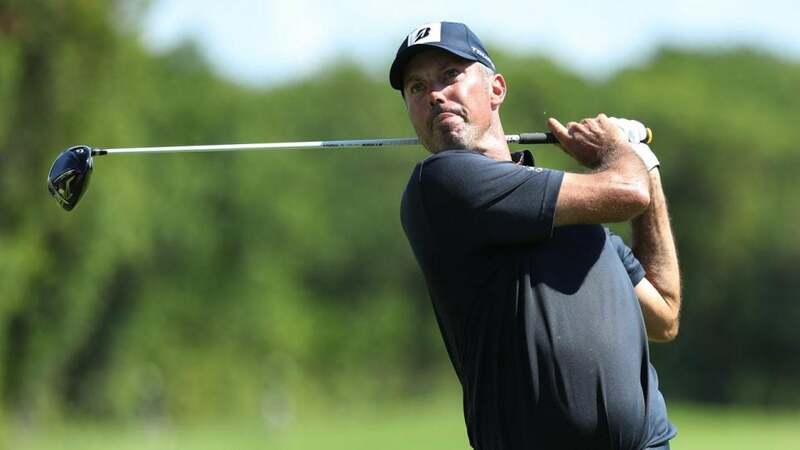 One of the PGA Tour's famously nice guys, Matt Kuchar, grabbed his first PGA Tour win since 2014 on Sunday at the Mayakoba Golf Classic in Mexico. Using mostly Bridgestone clubs, Kuchar’s four rounds in the 60s led to a tournament record 22-under-par total and a one-stroke victory over Danny Lee. For his trouble the Georgia Tech alum took home a winner’s check for $1,296,000 and 500 FedEx points.